Josh had some extra pop in his bat for Santa Barbara's three game series against Fullerton. He went 7/11 at the plate and contributed two doubles, two home runs, nine RBI, three runs, a stolen base, and two walks to his overall offensive effort! 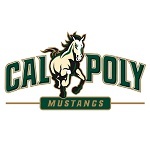 Jason threw nine strong innings for Cal Poly in his lone start against Long Beach State. 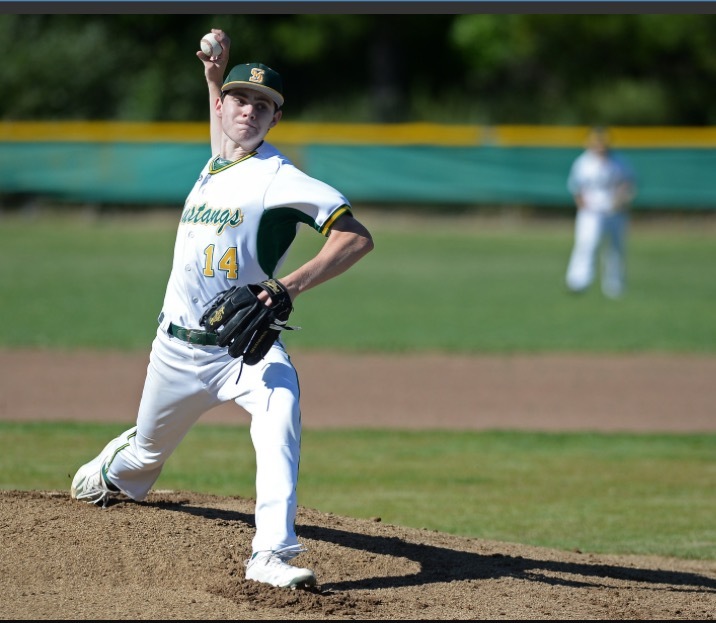 He did not allow a run, walked just two batters and gave up three hits, while striking out TEN for the Mustangs!